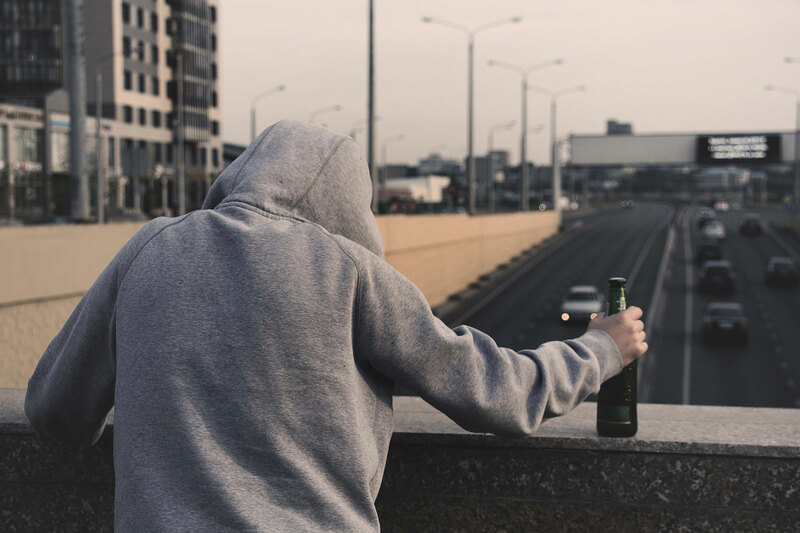 Are you trying to recover from substance abuse? Outpatient treatment is one of the best ways to get rid of your addiction completely. There are many drug rehab centers in Orange County that can help you get grounded in recovery. In such programs, you are allowed to attend structured treatment sessions and then go back to your home in the night. The bulk of your substance abuse recovery time is spent in some or the other form of outpatient treatment. These may include medically assisted treatment, family and client counseling, or support group participation. This includes the different levels of treatment starting from the most acute level going all the way down to the least intensive level. It is always suggested that if you are in rehab for recovery, then you must follow a continuum of care. Because of this, you will be supported at every stage of recovery. It is a well-known fact that people recover better in a loving and supporting community. 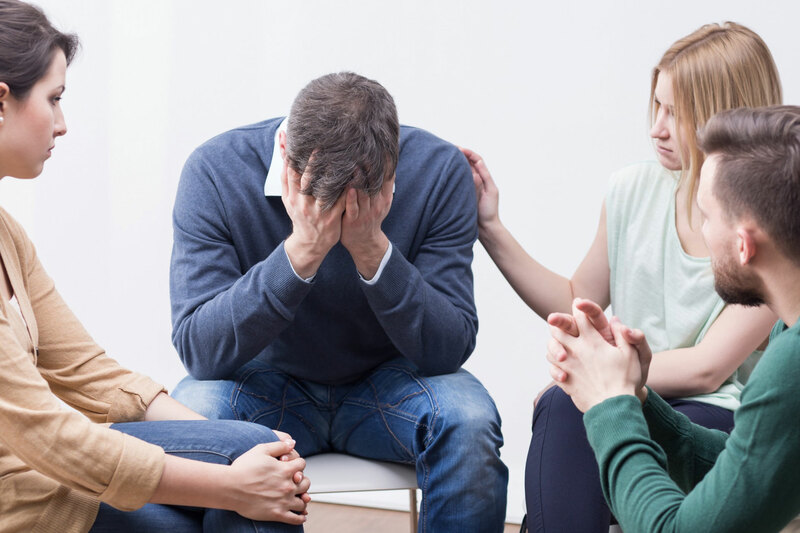 An outpatient treatment at recovery center will give you time to start building such a sober community where you will socialize and interact with many other participants like you. A single kind of recovery meeting may bore you. Outpatient treatment offers meet-ups of various kinds of groups including relapse prevention, meditation groups, art therapy groups, family groups, etc. You, therefore, can choose to participate in whatever kind of group that you find interesting. You are offered access to a bunch of resources in outpatient treatment. You will have a commutation facility that will carry you to and from the recovery center as well as the meetings. This is just an awesome facility, especially if you do not own a vehicle or do not have frequent public transportation. You are also provided with a good therapist at the outpatient treatment center so that you don’t have to find one and get appointments with them. Studies suggest that if you are liable or accountable to others, it would be very hard to relapse. This is why your liability is a great step in your recovery from addiction. Outpatient treatment helps you in keeping accountable with others. You will have staff members, friends, and therapists in the facility to be liable to. You may also become friends with some sober and trustworthy people during drug rehab program. You will very likely be covered by insurance when you opt for participating in an outpatient treatment. This is a real benefit as you will be provided with the outpatient recovery services at a very less or no cost. Surf City Recovery is the best drug and alcohol rehab center in Orange County. You can participate in the outpatient treatment for rehab it offers and achieve all the above-mentioned benefits. You can get a safe, knowledgeable and positive environment in this facility to withdraw your addiction and lead a better life.